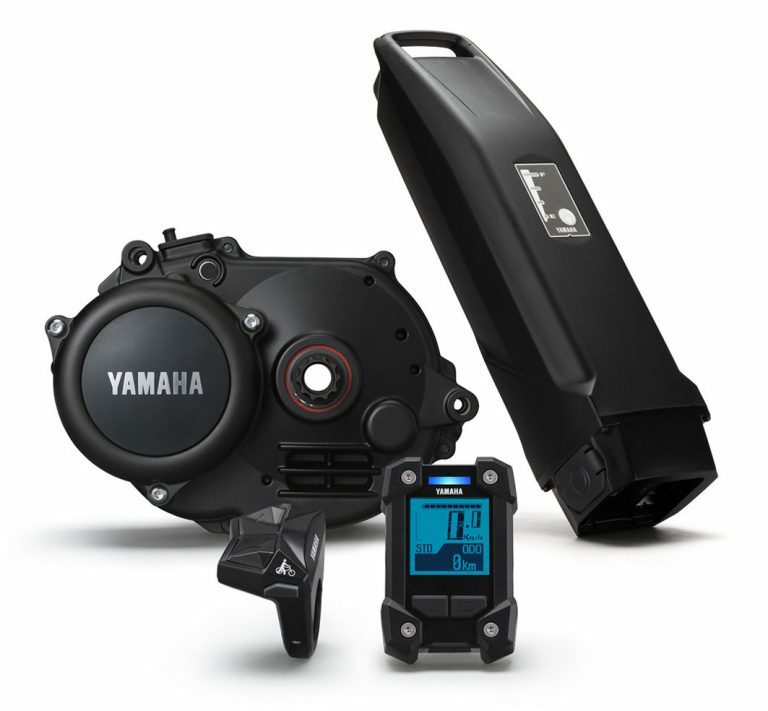 This super e-bike is powered by a 250W Yamaha motor and has a 500WH battery pack for a longer range. 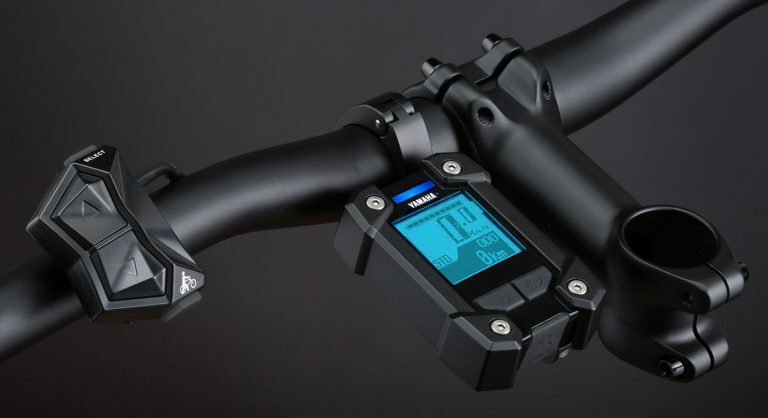 The pedals are built with high tech to offer you a natural and free pedalling. It's display remote at the head also shows you important riding stats like your speed and distance covered also your battery level. 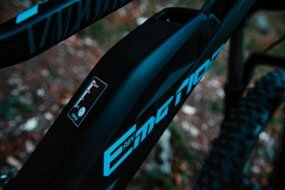 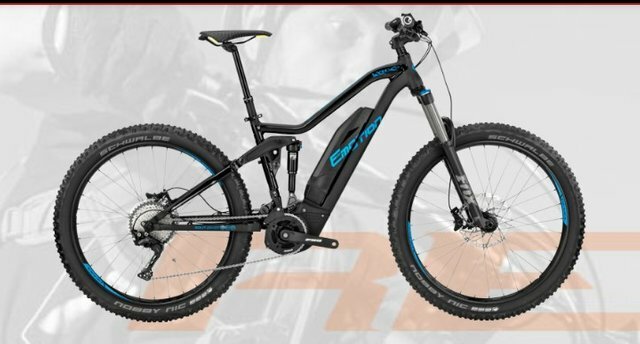 You can't get on this rie without loving it, and it's the perfect e bike for mountain climbers.